The Incredibles is by far my favorite Pixar movie and since I've never done any fan art for it I thought I would draw Mr. 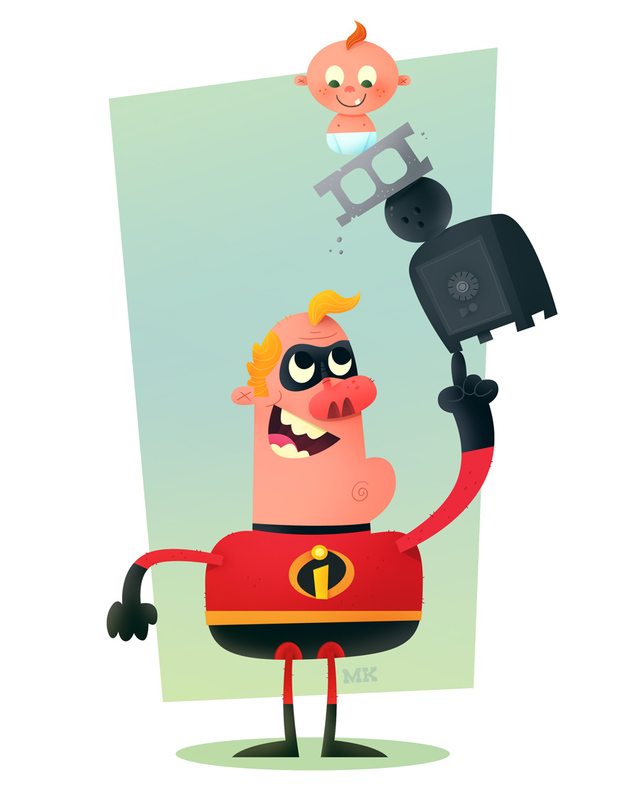 Incredible and his son Jack-Jack for today's illustration. Enjoy! This is great, love Jack-Jack! OK, now I've to say: this is freaking awesome!